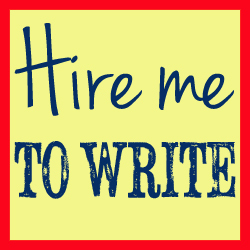 Podcast - is freelance writing success down to luck? Podcast - is freelance writing success down to luck? Share the post "Podcast Episode 12: It’s not about luck (well, it’s a little bit about luck) aka “The harder you work, the luckier you get”"